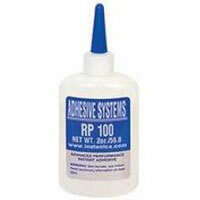 A cyanoacrylate formulation is a durable, instant glue or adhesive. 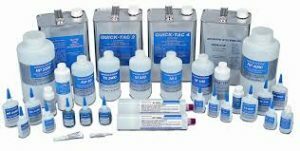 If your company requires instant adhesives, then choose standardized or custom cyanoacrylate formulations for commercial, industrial, and manufacturing uses and increase productivity on the assembly line, and are ideal for general repairs for many products. 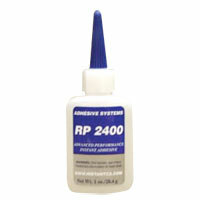 Whether you’re bonding rubber, plastic, metal, wood or other substrates Cyanoacrylate Adhesives will give you the ultimate in performance. 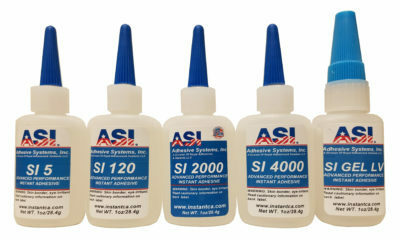 They contain no solvents and are non-flammable, can be applied directly from the bottle and are easily automated through dispensing systems. Convenient, ready to use, and single component are some of the reasons why engineers and production personnel chose them for their assembly applications.